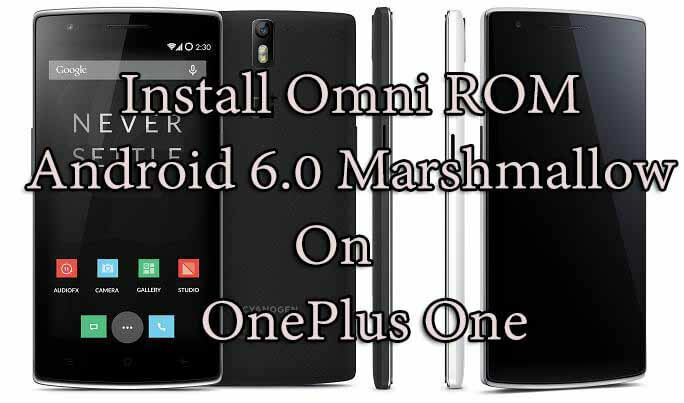 In this guide, we will be showing you how to download & Install Omni ROM Android 6.0 Marshmallow On OnePlus One.There is an Unofficial Omni ROM For OnePlus One Based On Android 6.0 Marshmallow is available for download.We already posted a guide to Install CM 13 Marshmallow On OnePlus One (Paradox ROM).So if you want then you can check out that post. This Omni ROM is an unofficial Build and is based on latest android 6.0 Marshmallow.This the 2nd Marshmallow ROM for OnePlus One after the unofficial CM 13.This Omni ROM is based on android 6.0 marshmallow AOSP code in AOSP source.Thaks to Herna (Xda Developer), now OnePlus One Users can try This Omni Marshmallow ROM.Let me clear, this is an experimental ROM and it is in its development stage so there will be few bugs.Below we share some bugs.So if you want to install this ROM then follow the guide below on How to Install Omni ROM Android 6.0 Marshmallow On OnePlus One. 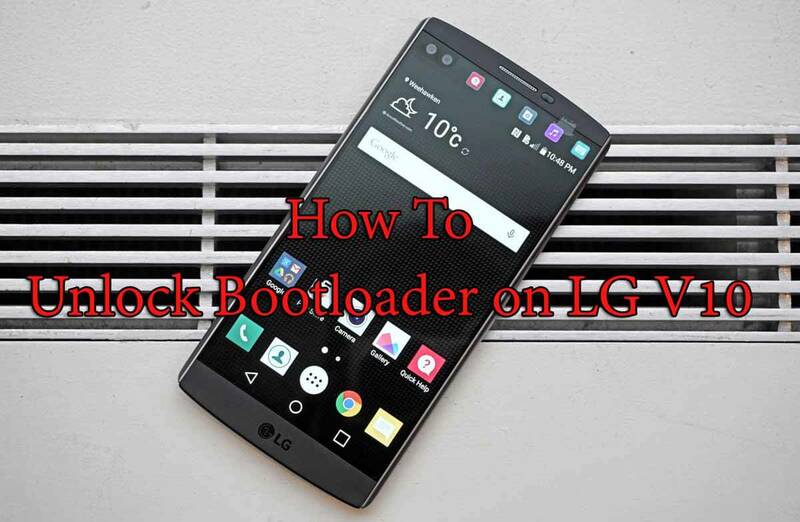 Hold the Power + Volume Up keys at the same time and do not let go of the keys until the screen changes.Soon you will see the Fastboot mode menu on the device’s display.Release both keys when you see that Fastboot mode on the display.Use the Volume keys to scroll through the Fastboot menu.Highlight the recovery mode option from the list.Enter the recovery Mode by quickly pressing the Power key just once. 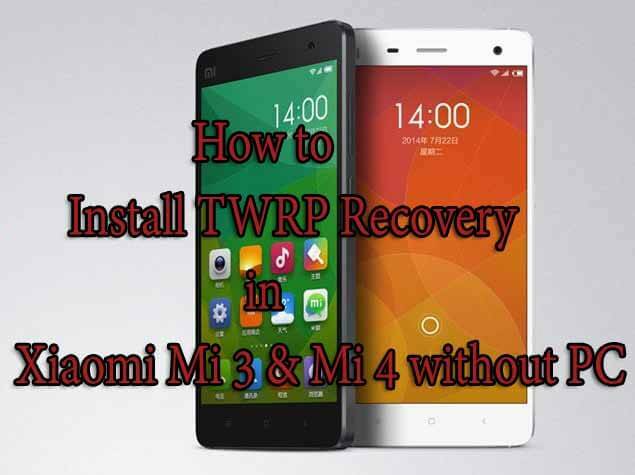 Once You are in TWRP , take a backup of your current ROM. Done!!! !Your OnePlus One should now have the Omni marshmallow ROM.